Remember my last post about our crazy love for music? I did clearly mention how I’d love to have a Capdase Bluetooth Speaker as it will be perfect to take our family music party to the next level! WE JUST GOT A NEW CAPDASE BLUETOOTH SPEAKER!!!! YEAAAAHHH!!! Can you hear me screaming on top of my lungs right now??!!! I am super duper uber happy that I finally took home this beauty! The first night we used it, we almost don’t want to stop watching videos on Youtube. And the Watch Me Nae Nae thingy? 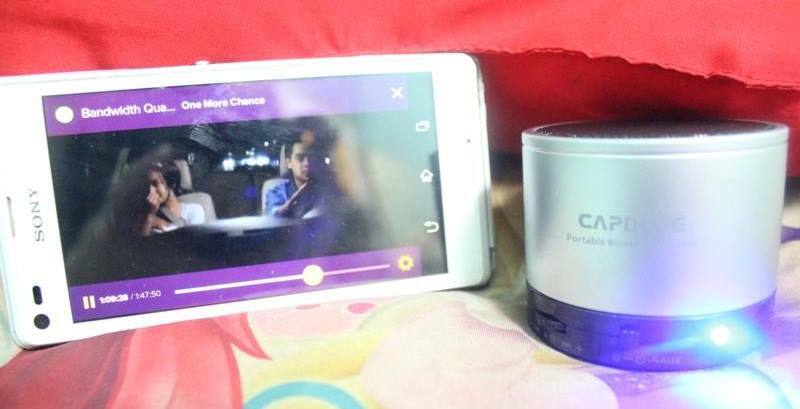 And here’s my movie night with HOOQ. For the battery, according to the manual, usage time is around 6-8 hours, but in my experience, I think it’s more than that. I’ve been using the speaker (on bluetooth) for more than a week now. Though I’m not using it for continuous straight hours, I’m still impressed that I haven’t recharged it ever since our first use. Yes, you read it right. Using the Capdase Portable Bluetooth speaker is easy as 1, 2, 3. Turn Bluetooth ON on your smartphone, music player, tablet, or laptop. Search and Connect to a device named “Beat SOHO”. 1, 2, 3 and you’re good to go! No problem. You can use the speaker using its 3.5mm Audio Cable Connection. Great, right? 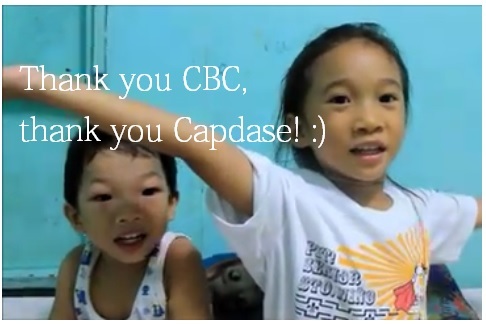 Once again, thank you so much CBC and Capdase for making my kids happy! Interested! Wonder how much these go for.